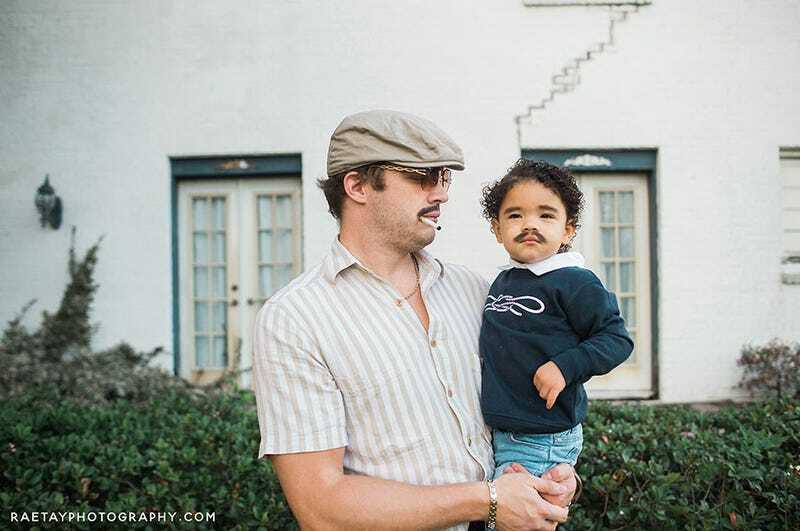 There may be more elaborate Halloween costumes on the internet this year, more technical costumes, but none will win my heart like this family’s take on Narcos. It’s not the first series that comes to mind when I think “wholesome family cosplay”, especially given the relationships between some of the characters here, but I’m willing to overlook all of this when confronted with the daughter’s (and yes, it’s their daughter, the wonders of hair and makeup!) custom Pablo sweater.